Call or email Tori (at concierge@yfab.net) today to arrange your group’s bonfire! Keep in mind that availability differs with each season. When booking, please note that 30A bonfires are only permitted in Walton County. Your reservation cannot be guaranteed if the request is made within 48 hours of your desired time. Gratuity is not included in the listed pricing. What are you waiting for? 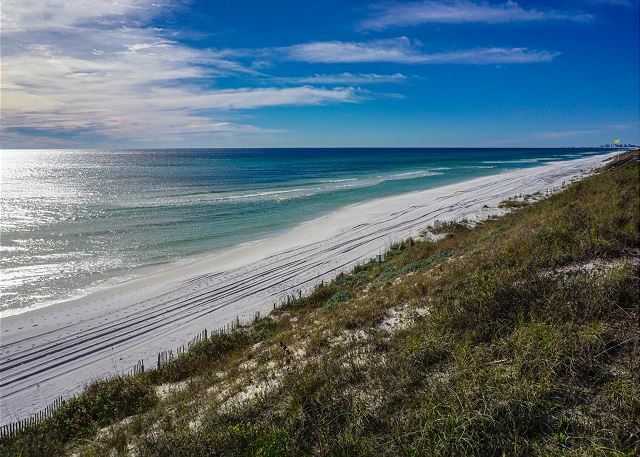 Call or email Tori and arrange an unforgettable 30A beach bonfire today!